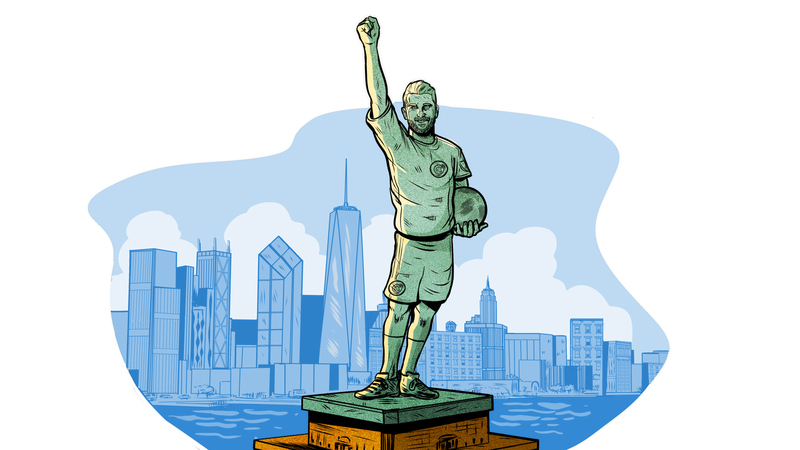 MLS Statues: Who else deserves the David Beckham treatment? Beckham moved to the U.S. over a decade ago following an illustrious career at Man United and Real Madrid. 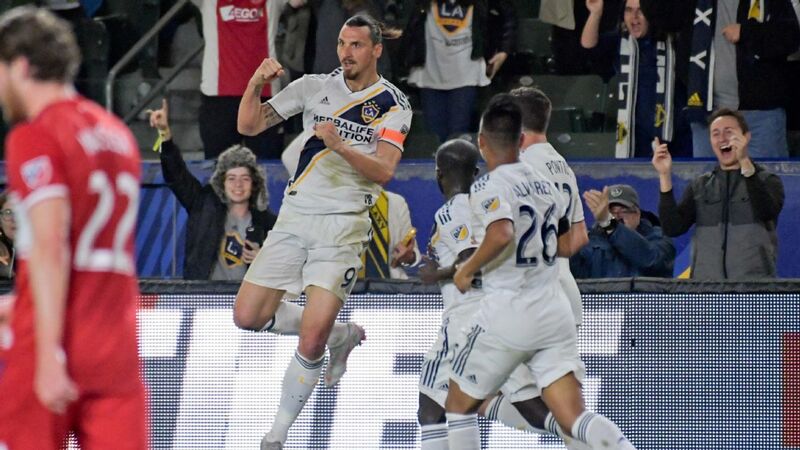 The league's designated player rule -- known as the Beckham rule -- has allowed MLS clubs to attract high-profile players such as Thierry Henry, David Villa and Zlatan Ibrahimovic in the years since. Beckham was a force on the field, with 18 goals and 40 assists in 98 appearances over five seasons, helping the Galaxy win back-to-back titles in 2011 and 2012. This recognition got us thinking: Who else will merit the bronzed treatment when they retire given their services to the beautiful game in the USA? We present five such choices, players who impacted the league in their own way and would be seriously statue-worthy. 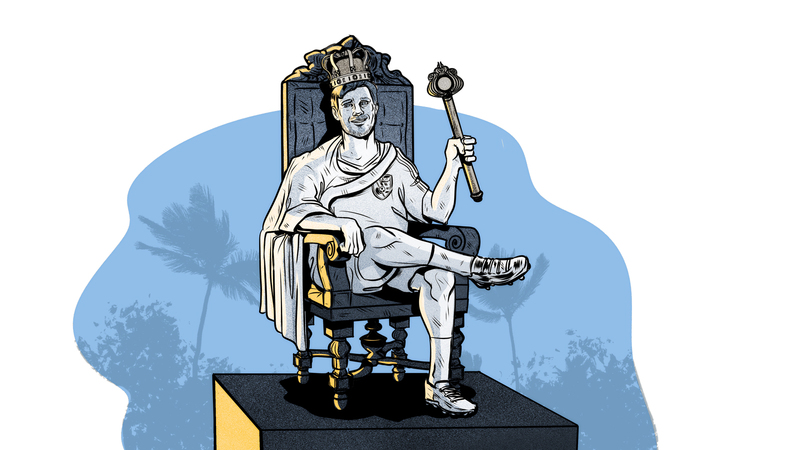 Why he's worthy: When it comes to leading lights in the modern MLS era, few come close to matching Donovan's impact. The Galaxy have no shortage of candidates to have their likeness put up in front of Dignity Health Sports Park. There were Mauricio Cienfuegos and Cobi Jones from the team's early years. 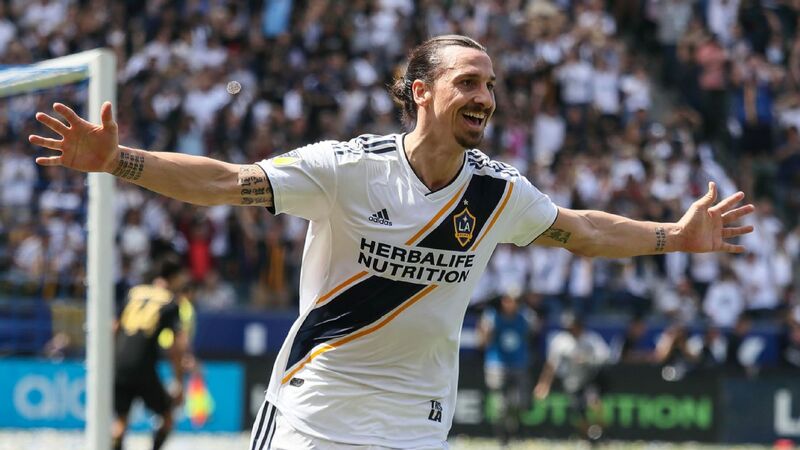 Robbie Keane was arguably the league's best player for much of his time with LA, too, which is why the decision to put a David Beckham statue in front sparked a considerable debate in Galaxy circles. But Donovan wasn't just the face of the team; he was the face of an entire league when MLS was at one of its lower points and the term "designated player" was still a few years away. In that moment, there were no Beckhams or Henrys to share the media spotlight. Donovan delivered on the field as well. 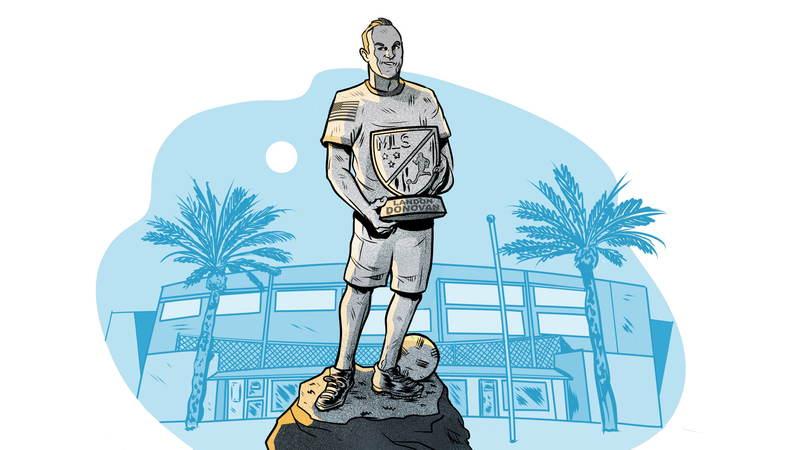 The Galaxy won four MLS Cups, two Supporters' Shields and a U.S. Open Cup crown during Donovan's time in Los Angeles, with the California kid making a massive contribution. 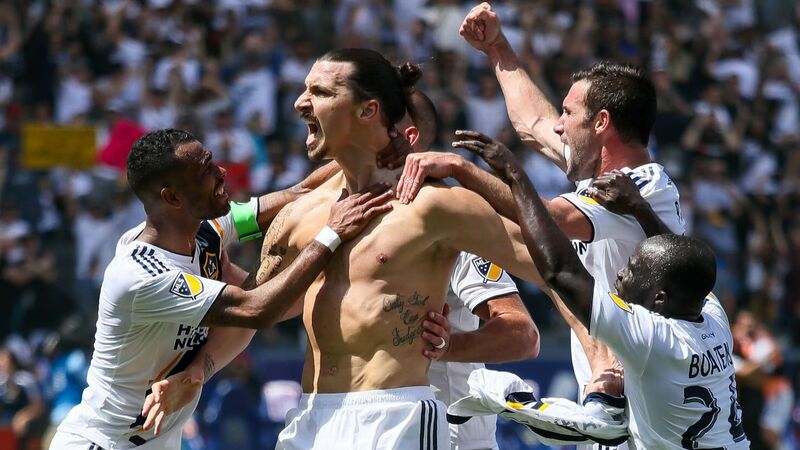 He finished his career with the most goals (145) and assists (136) in MLS history and proved remarkably durable despite being a marked man for the entirety of his career. 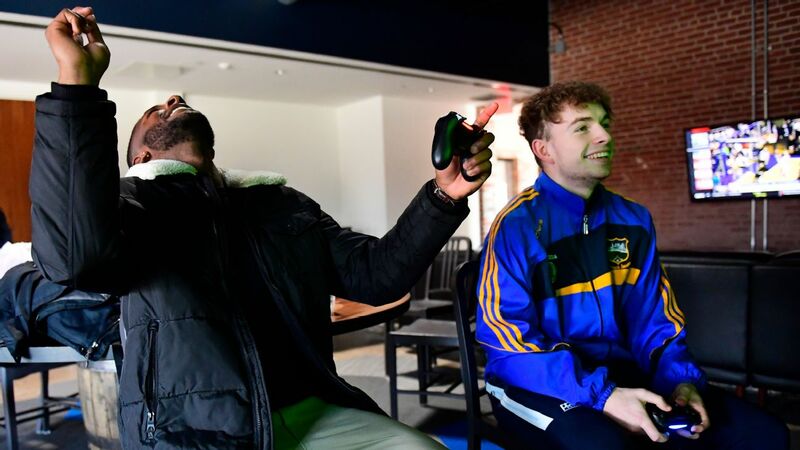 There will always be those who think Donovan's career would have been better served by his spending more time in Europe -- and he's still playing, having switched to indoor soccer in 2019 -- but there's no doubting his contributions to the Galaxy and MLS. 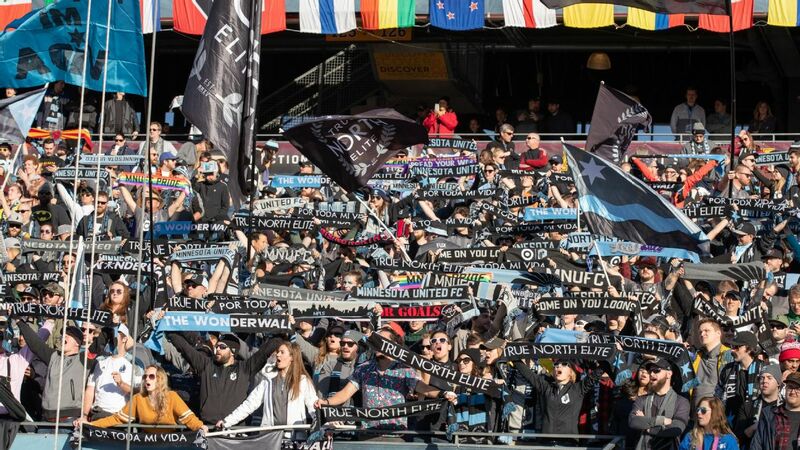 Why he's worthy: Villa will be the prevailing face of NYCFC for as long as it operates. No small feat for someone who was here just four years. Not every designated player delivers. In New York City FC's inaugural season back in 2015, it had two such performers in Frank Lampard and Andrea Pirlo who fell well short of expectations. Lucky for NYCFC that it struck gold with David Villa. The sprightly Spanish striker's contributions came at a critical time in the club's admittedly brief history. He was the first player signed by the organization in 2014 and he gave the fledgling club some instant street cred. 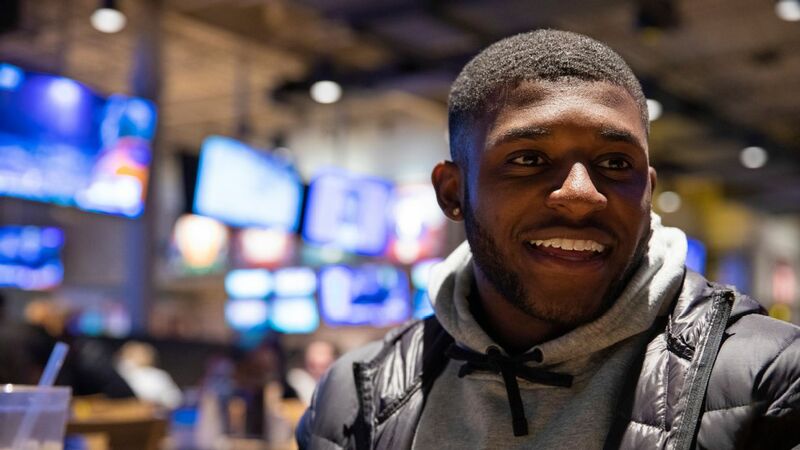 He was the proverbial face of the franchise in the league's biggest media market and his performances on the field also helped NYCFC establish a foothold in New York. Villa scored at least 15 goals in each of his four league seasons. He won the league's MVP award in 2016 and was a Best XI selection in 2016 and 2017. Unfortunately for NYCFC fans, Villa's heroics weren't enough to lead his team to a trophy, but he'll be remembered for laying a foundation in a manner that oozed class and professionalism. Why he's worthy: Mr. Consistency has scored goals against everyone, even keeping up his pace over time. Sometime in the not-so-distant future, Chris Wondolowski will have the career MLS scoring record all to himself. 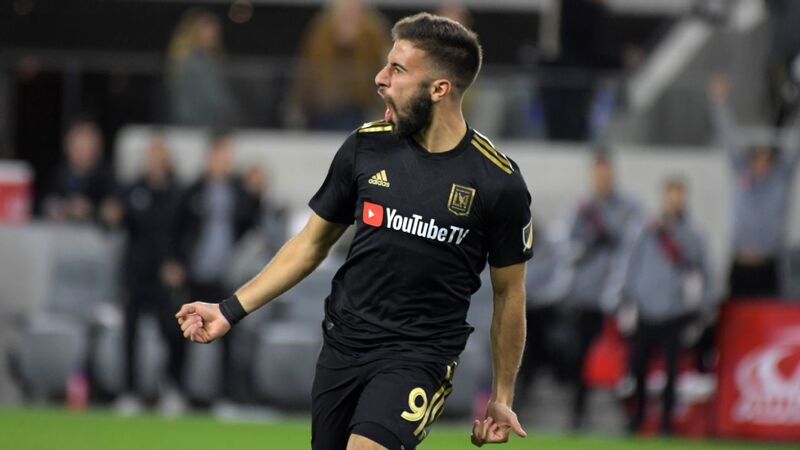 All but four of those 144 goals will have come in the colors of the San Jose Earthquakes, too, but it isn't just goals for which the Danville, California, native will be remembered. He'll also be hailed for the way he went about getting there. 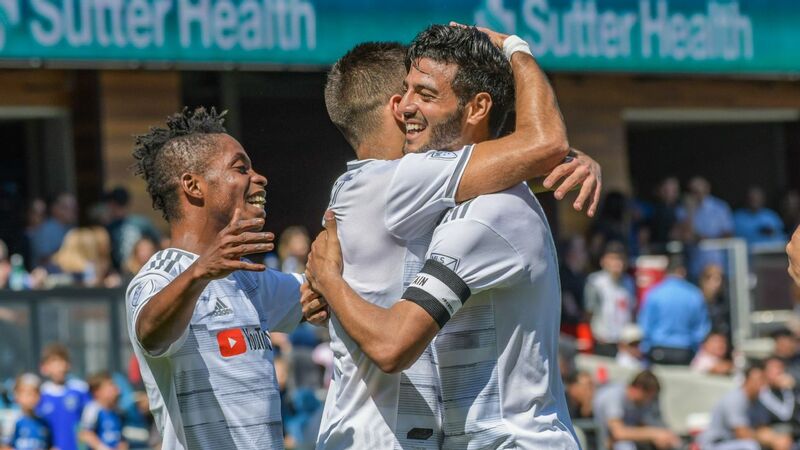 His Quakes teams have enjoyed scant success, with just four playoff appearances in his 11 seasons, but it's never stopped the veteran striker from going about his business with seemingly superhuman levels of consistency. He has hit double figures in goals nine seasons in a row, with his professionalism beyond reproach. That was never more evident than in the darkest moment of his career, when he missed a glorious opportunity for the U.S. against Belgium that could have put the Americans in the quarterfinals of the 2014 World Cup. 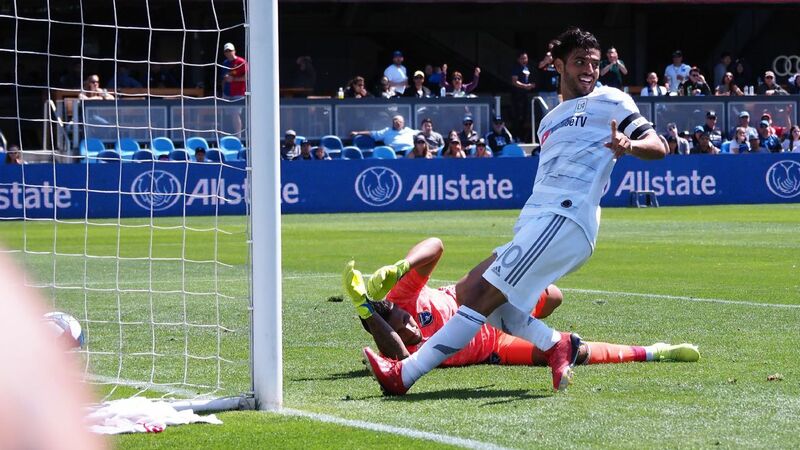 He could have gone into a funk, but Wondolowski did what he's always done: He put his head down, kept working and has continued to excel for his club. 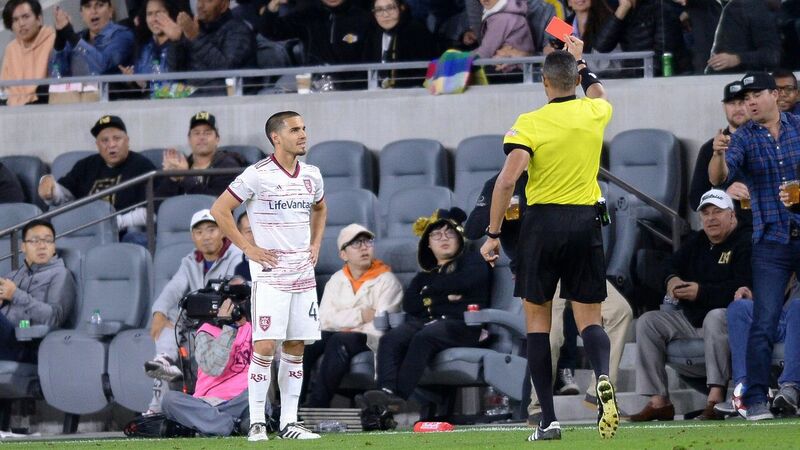 The Quakes had a glorious spell at the beginning of this century and boasted some fantastic players, including Landon Donovan, whose eventual move to rivals the LA Galaxy made him persona non grata to some. But in terms of Wondolowski's level of performance and longevity, he towers over them all. 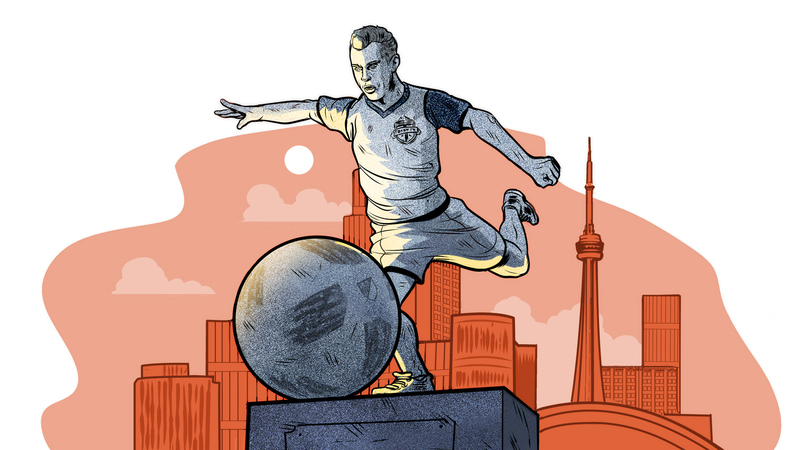 Why he's worthy: Giovinco wasn't the only star brought to Toronto FC, but he almost single-handedly delivered a treble in 2017. 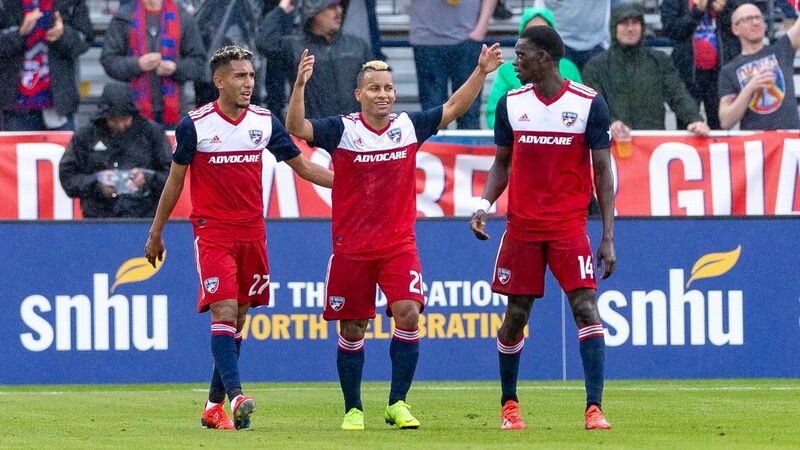 MLS teams have made big signings for the past decade, but Sebastian Giovinco's arrival before the 2015 season, was different. At age 28, he was a little younger than the typical European star who came to the league, and from the get-go, he was utterly dominant. He won MVP honors in 2015 with 22 goals and 16 assists, and scored at least 18 goals across all competitions in each of his four seasons. Giovinco's effect on the entire Toronto FC team was immense. While he wasn't the only big-ticket arrival during that period -- Jozy Altidore also joined that season, while Michael Bradley arrived the year before -- his efforts sparked a revival at BMO Field. 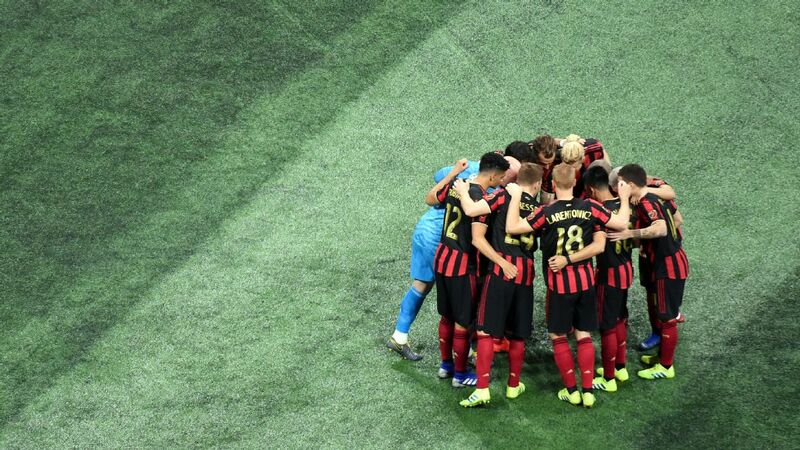 The Reds qualified for the playoffs for the first time in 2015 and Toronto later reached the peak of MLS, capping off its ascent with a domestic treble in 2017. 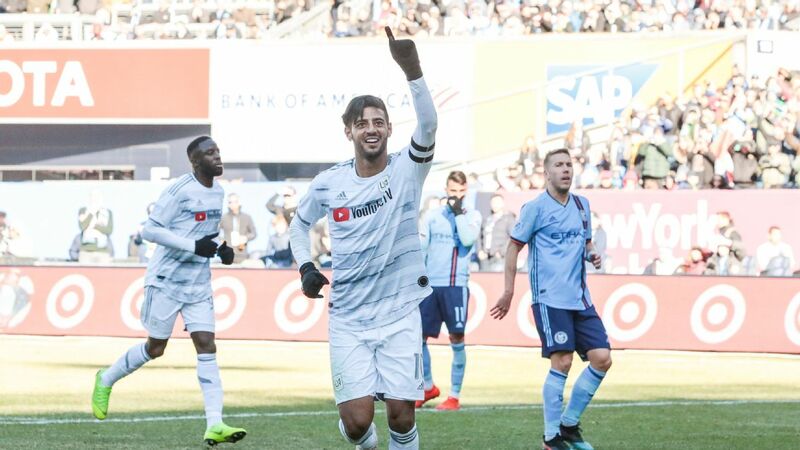 The abrupt manner of Giovinco's departure, in which he joined Saudi Arabian club Al-Hilal before the 2019 season, was far from ideal, but the heights Toronto reached in recent years are due in large part to the Italian's influence. 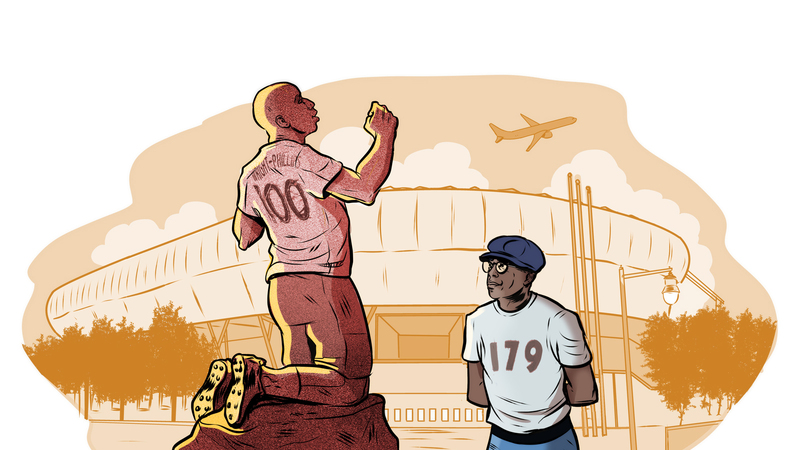 Why he's worthy: Wright-Phillips has a remarkable century of goals in MLS, but he has some way to go to match his famous father, Ian Wright, who managed a record 179 for Arsenal. When the New York Bulls signed Bradley Wright-Phillips in 2013, it seemed like an afterthought. 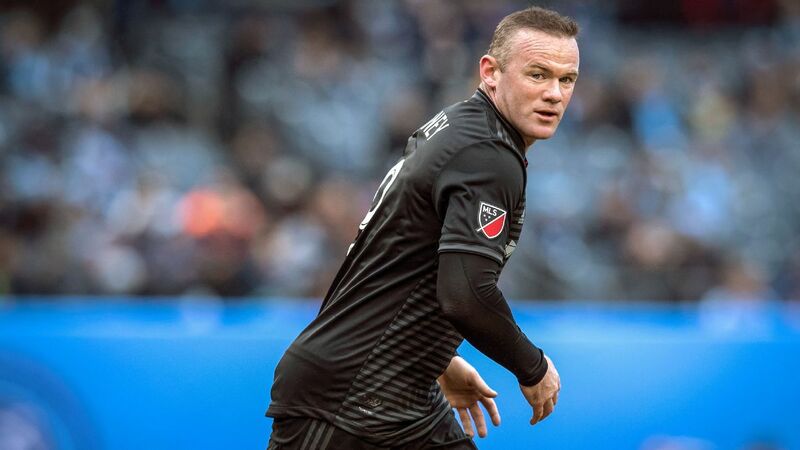 He'd been toiling away in England's third tier for the previous two seasons and arrived in MLS during the days when the likes of Thierry Henry, Tim Cahill and Dax McCarty called Red Bull Arena home. As it turned out, Wright-Phillips has not only outlasted them all, he's become the biggest legend in the club's history. Yes, even bigger than the massive presence that was Henry. Wright-Phillips has amassed 106 goals in 171 league matches, good for eighth on the all-time MLS list. Health permitting, he'll crack the top five by season's end. His longevity is even more impressive given the willingness of the Red Bulls to part with other beloved players. 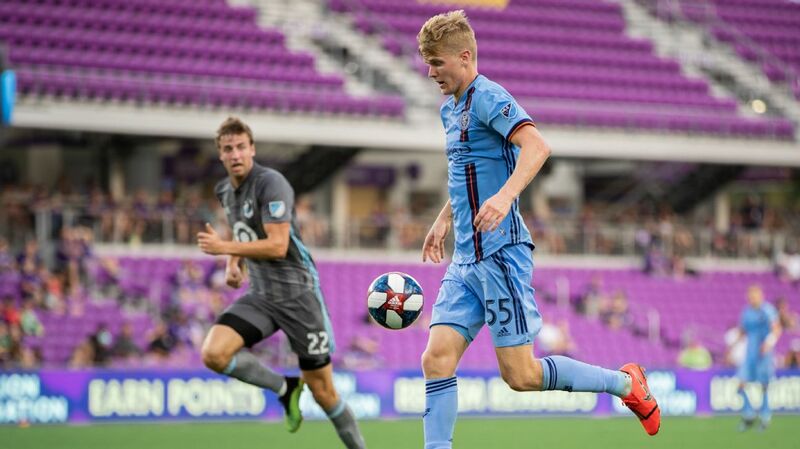 Both McCarty and Sacha Kljestan have been traded away but Wright-Phillips proved adaptable to these changes, having bought into the higher-tempo pressing style that was instituted by Jesse Marsch in 2015 and continued by his successor Chris Armas. When it comes time to put a player's bronzed likeness in front of RBA, it will be Wright-Phillips who gets the nod. Who else would make the cut? We asked some MLS players for their picks in preseason.